The third Reformation500 annual speaker series at Concordia Seminary will feature Steven Ozment, McLean Professor of Ancient and Modern History at Harvard University. 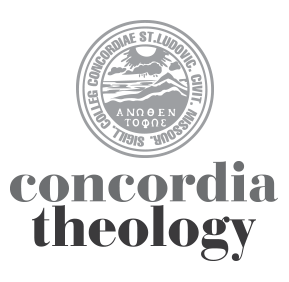 This year the Reformation500 event will be held on Friday afternoon, April 25 at 4:00 pm in Werner Auditorium on the campus of Concordia Seminary, St. Louis. Professor Ozment is well known to ..